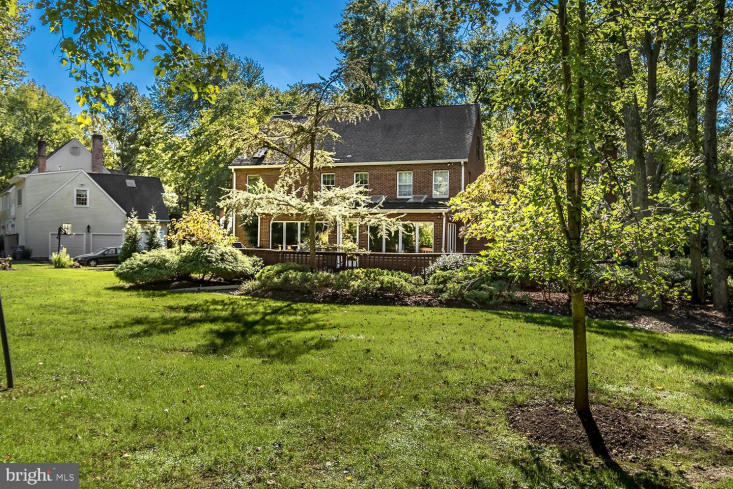 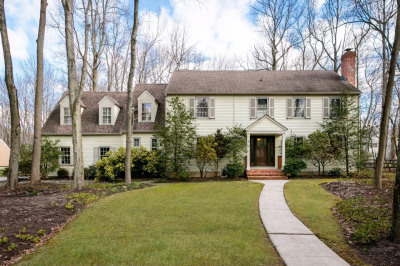 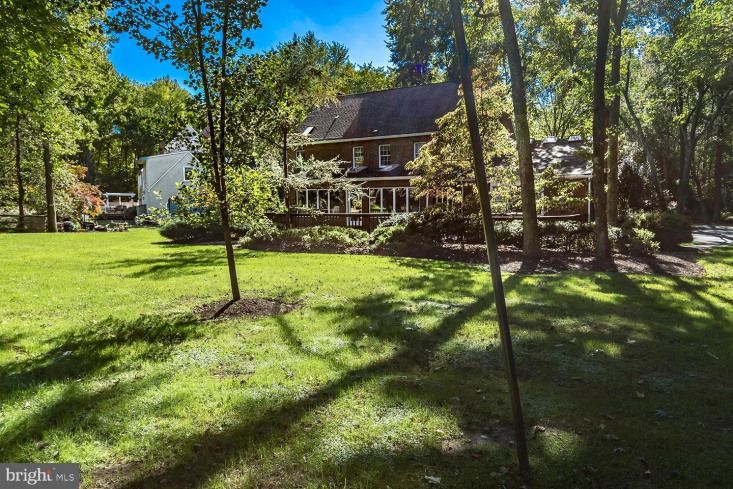 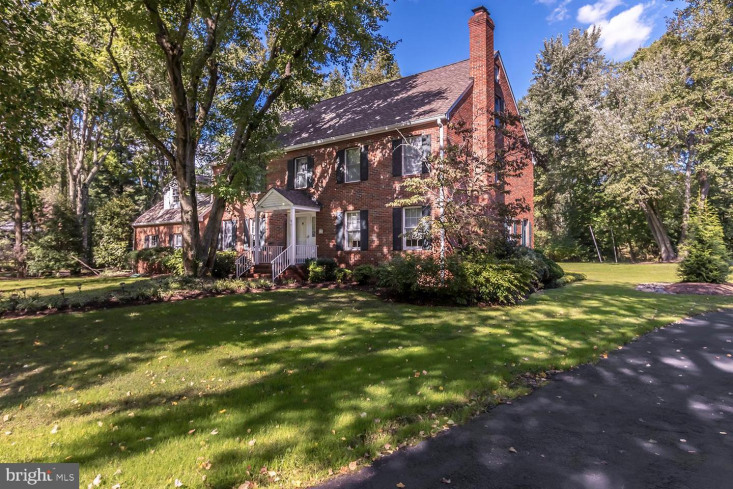 Set on a beautiful lot in the much sought-after Northwest Estates neighborhood! 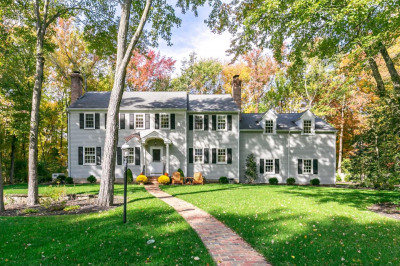 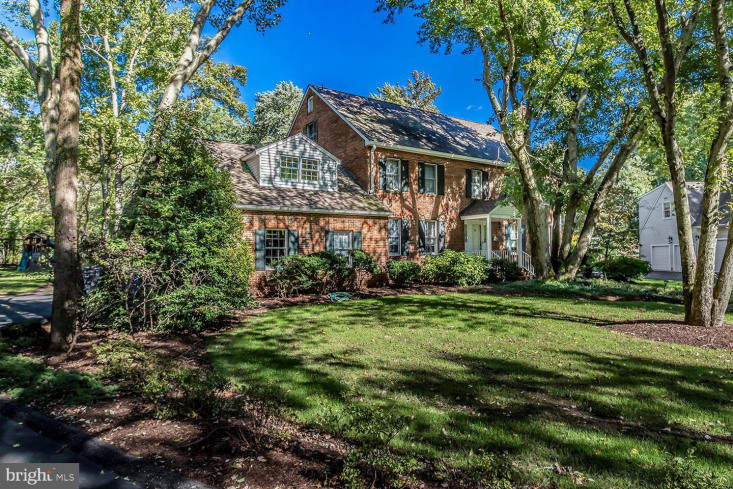 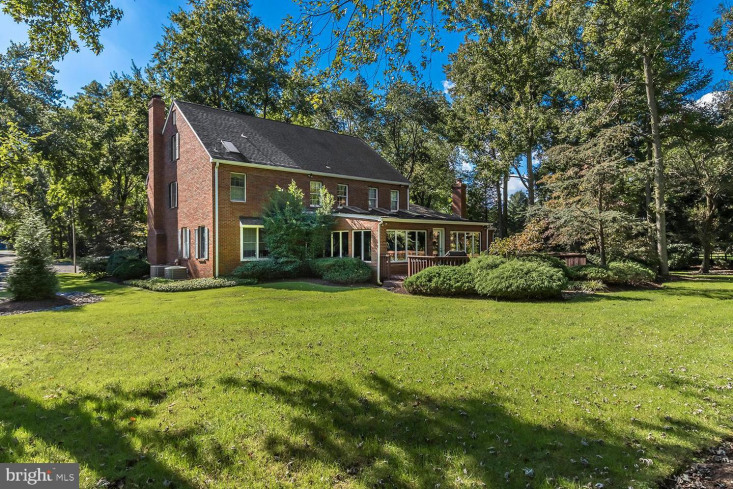 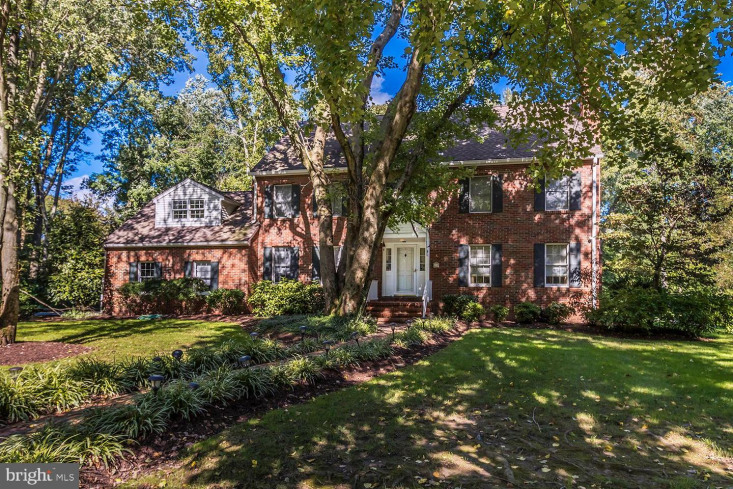 This all-brick estate with a cul-de-sac location is quiet and private. 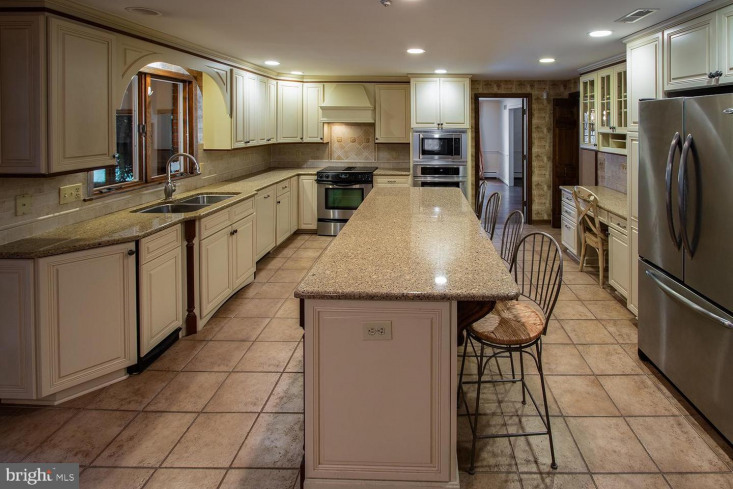 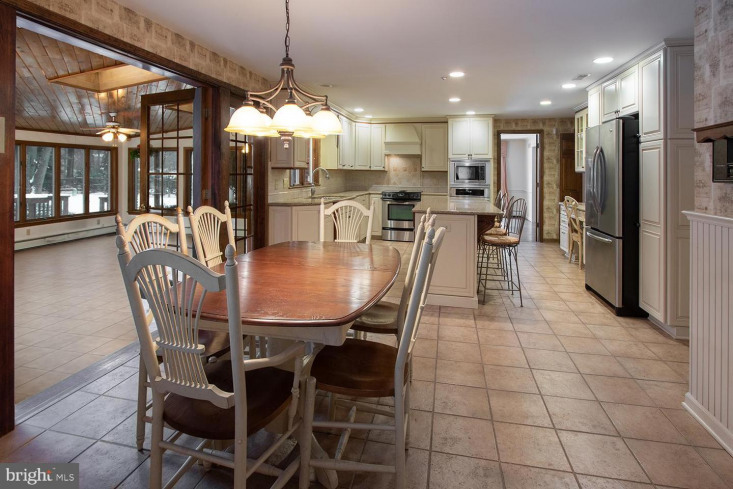 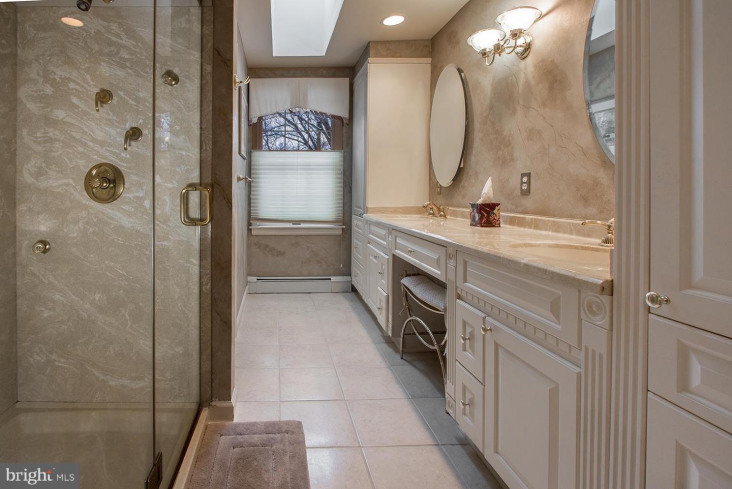 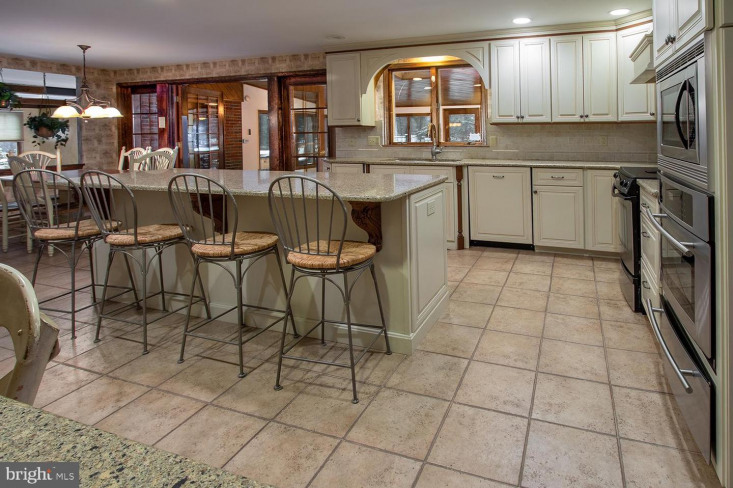 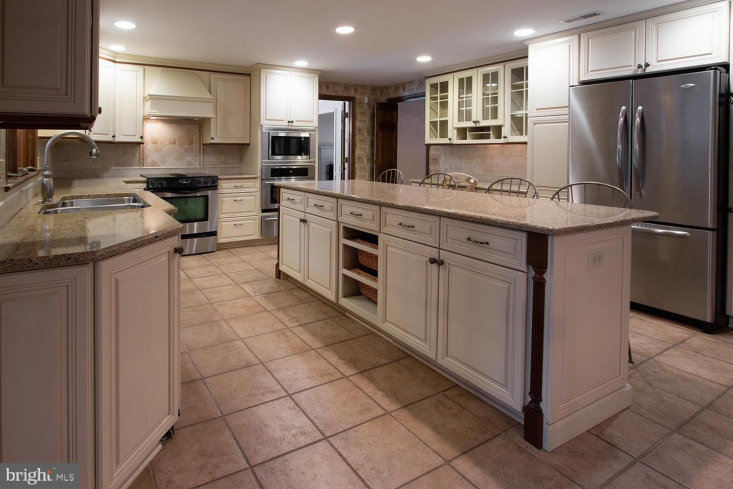 This home is very spacious with a newer kitchen with tile flooring, high-end cabinetry and granite. 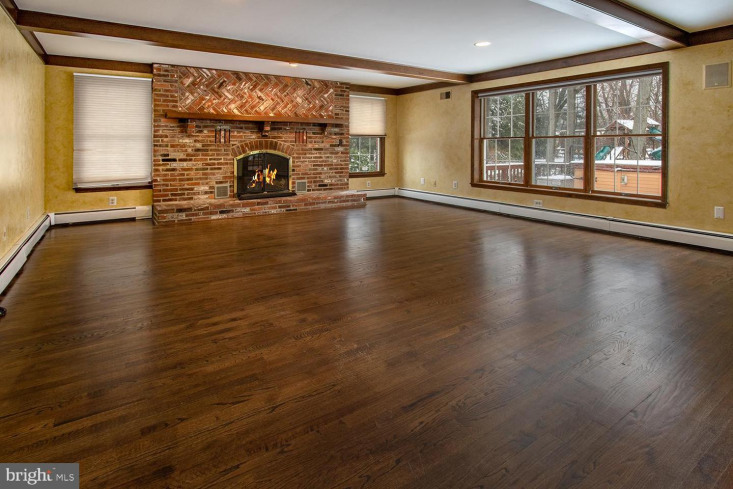 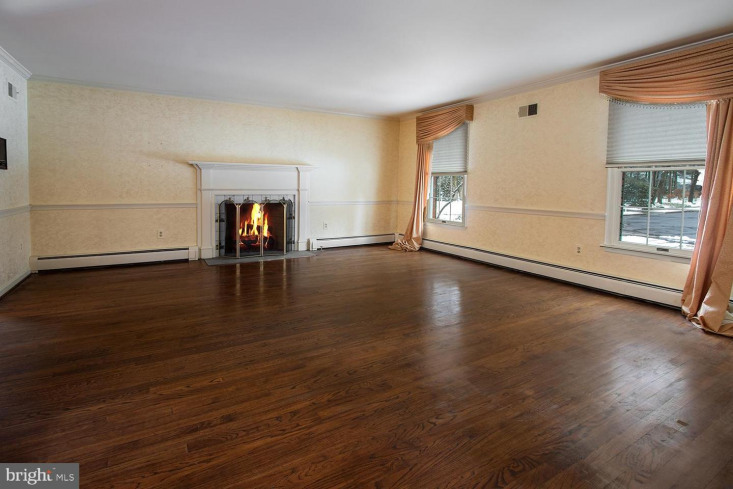 The family room is cozy with a brick fireplace. 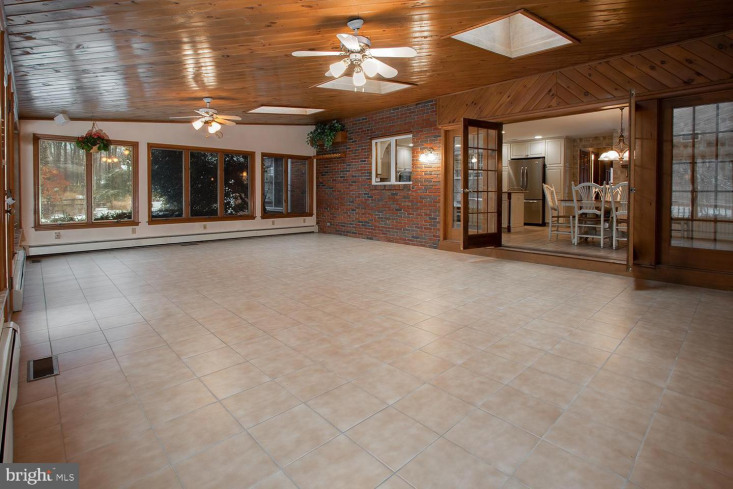 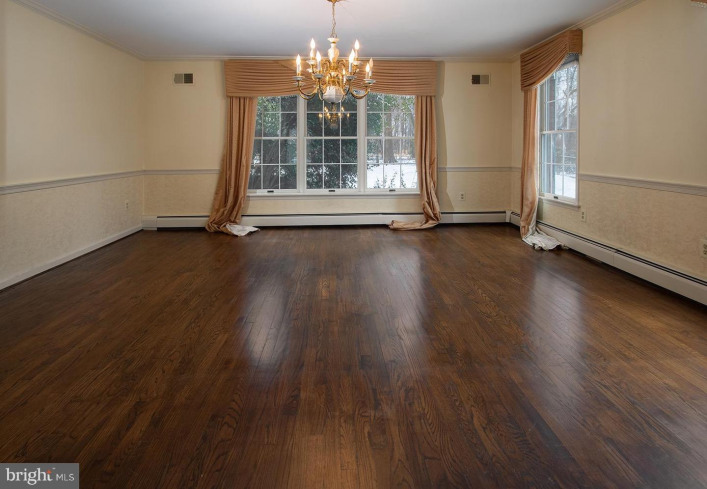 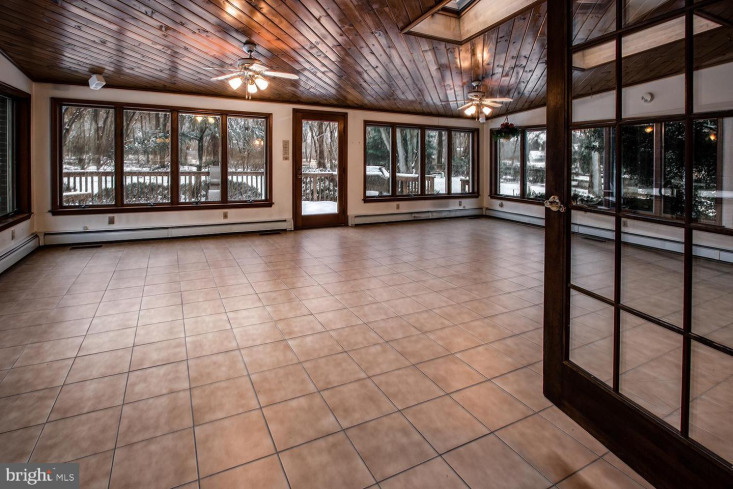 The sunroom is massive with large windows all the way around overlooking the stunning grounds. 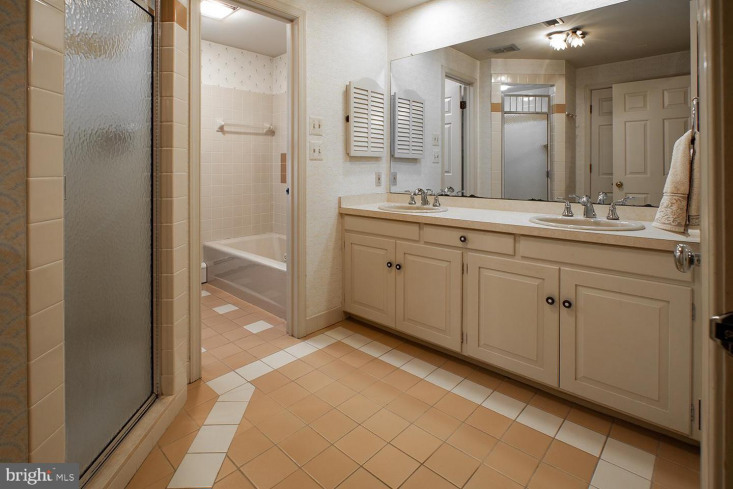 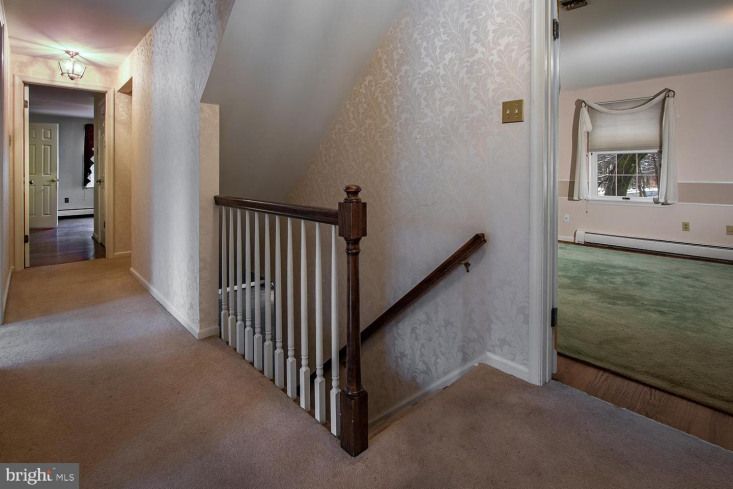 There is a bedroom on the first floor with access to a full bath. 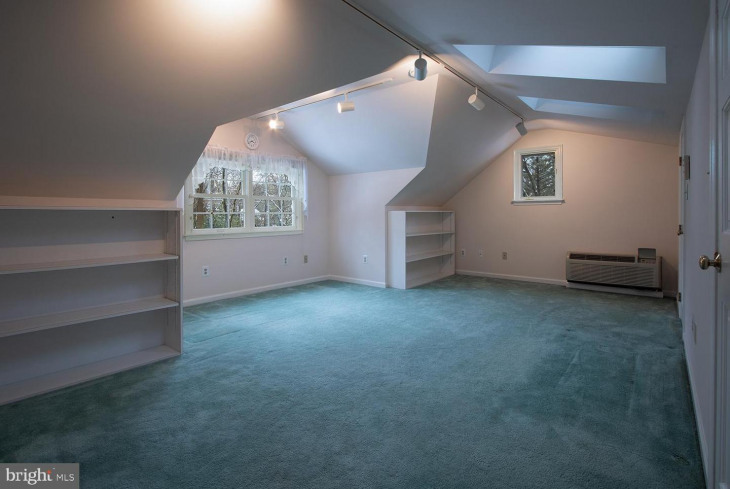 This room can also be used as a study. 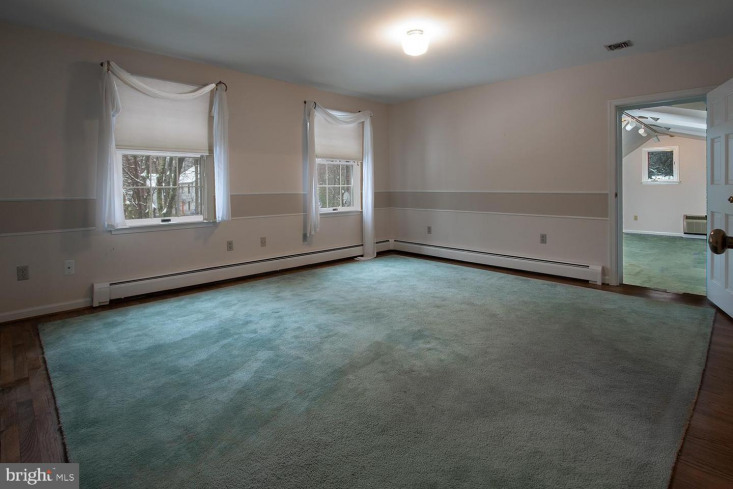 The 2nd level has 4 very large bedrooms with one of them having a huge sitting room that could be used for a variety of uses. 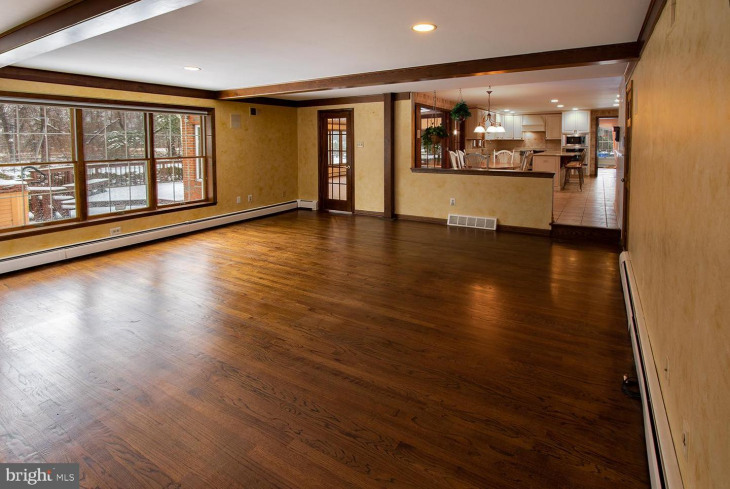 The 3rd level is finished and can be used as a 5th bedroom or a big flex space. 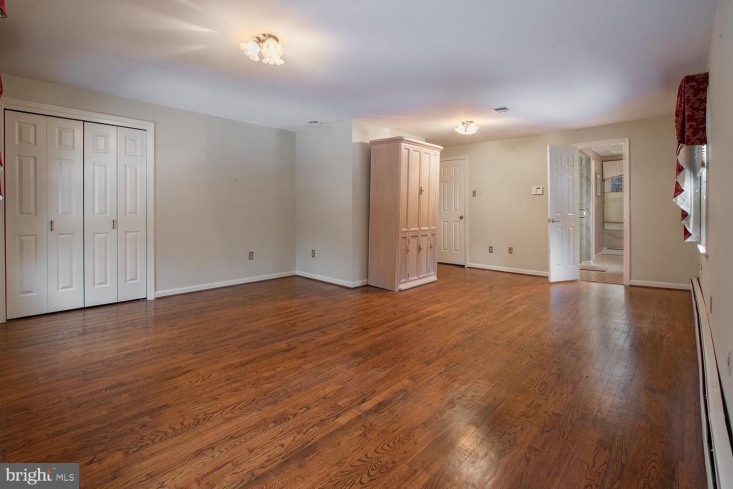 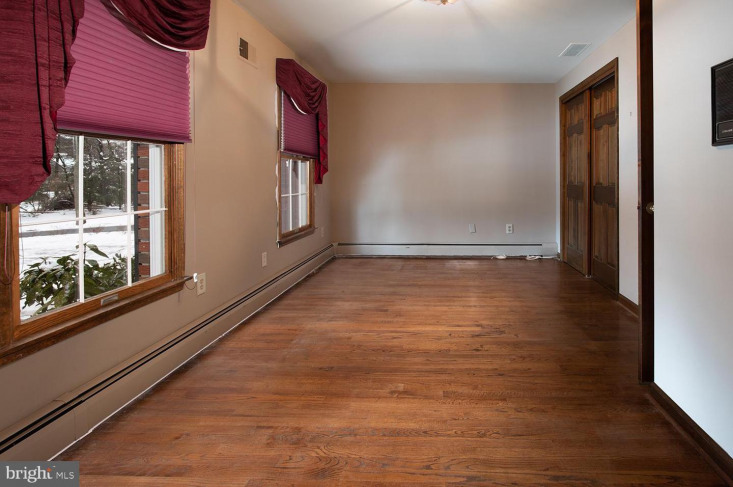 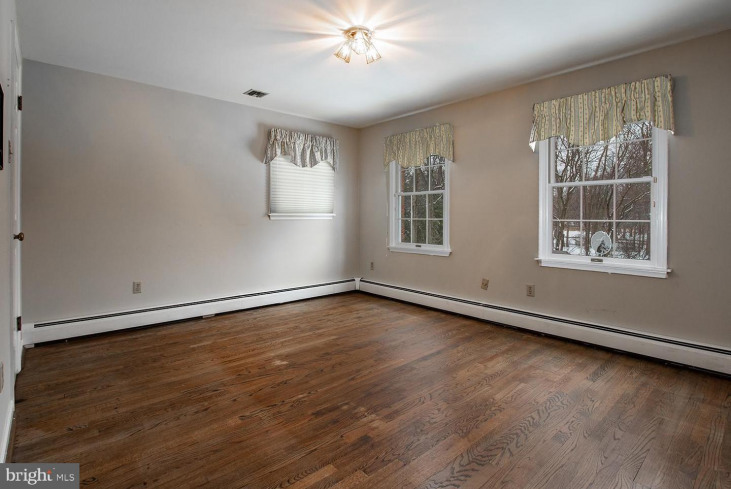 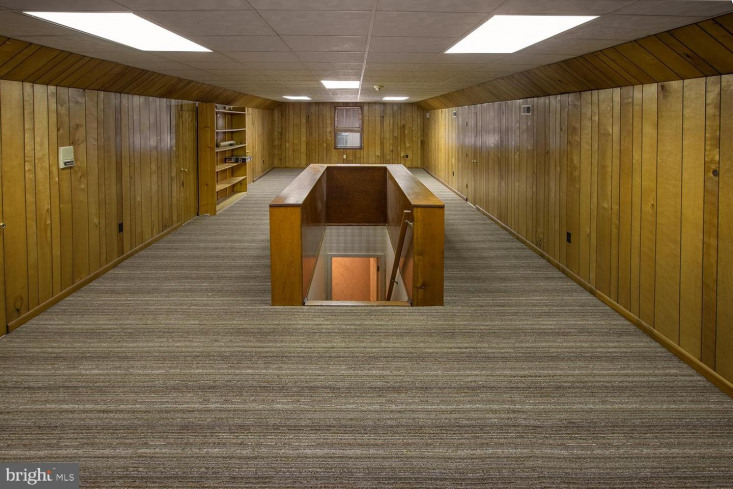 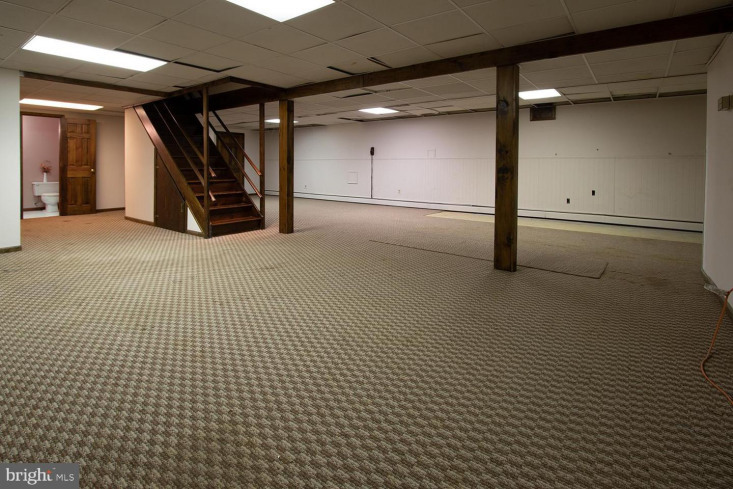 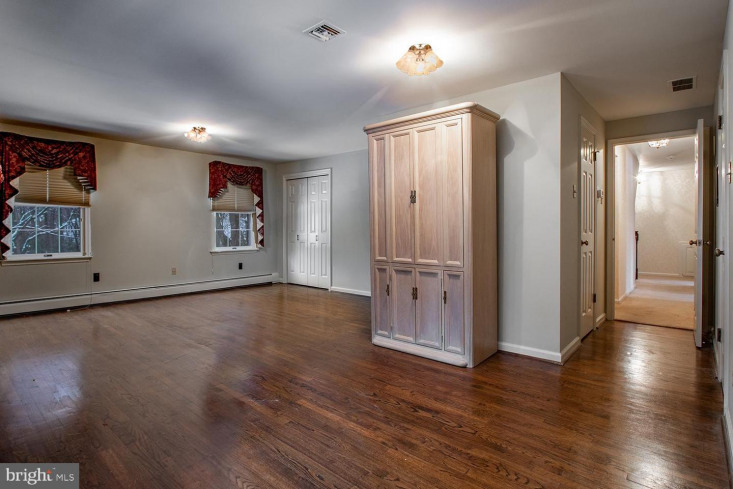 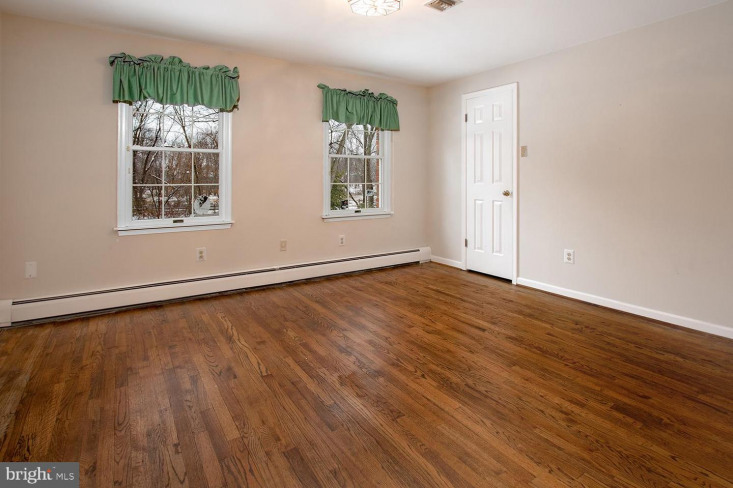 The basement is very large with high ceilings and has access to the garage. 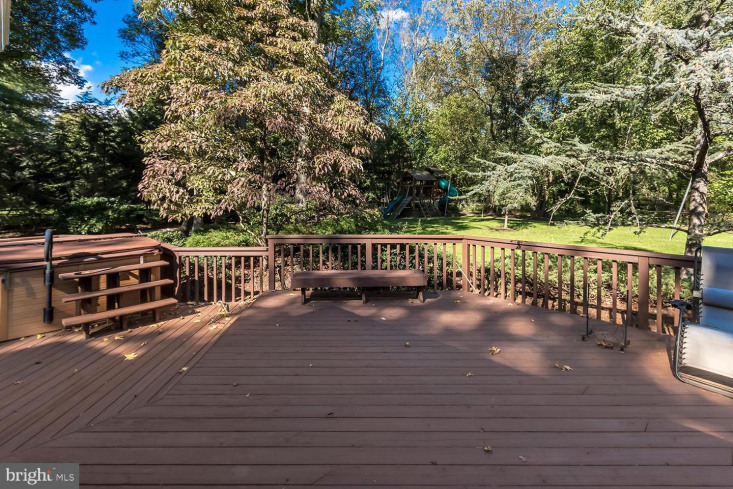 Relax or entertain in the private backyard on the wrap-around deck overlooking the grounds that has been professionally landscaped. 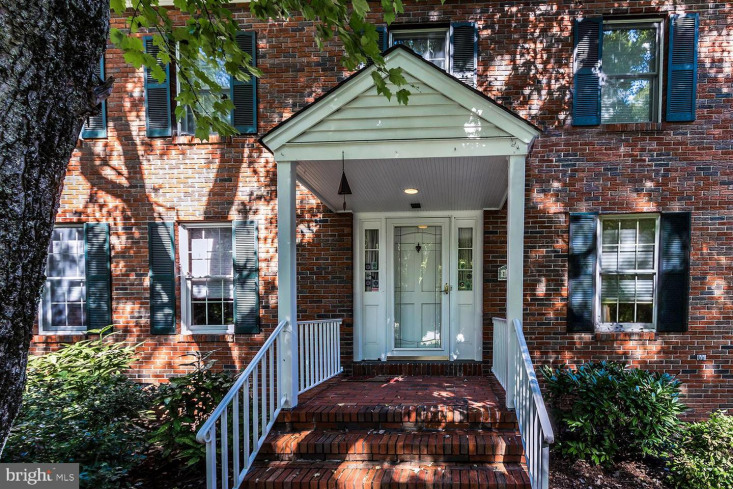 Homes like this do not come around often-- schedule a private showing today!